OUI/DUI is not taken lightly in Massachusetts. The penalties and stigma can have an immediate impact on a person’s life. There may be a variety of consequences, ranging from fines to jail time. Anyone facing an OUI/DUI charge in Massachusetts should be fully aware of his or her rights and know what to expect as the case moves forward. Drunk driving attorney Lance Sobelman has experience helping defendants navigate the criminal court system and can help anyone charged with OUI/DUI get the best possible resolution for the case. While each case may be unique and pose different challenges for those accused, there are certain state guidelines when it comes to the law. The legal limit for blood alcohol content for a driver over 21 is .08%. For a driver under 21, the legal limit is only .02% and the limit is .04% for someone driving a commercial vehicle. For a first offense: there may be up to 30 months jail time, a fine of $500 to $5,000, a one year suspension of a driver’s license, and a court ordered alcohol treatment program. Second offense: 30 days to 30 months in jail, fines between $600 and $10,000, two year license suspension, and the installation of an ignition interlock device. Third offense: 150 days to five years in jail, a fine of $1,000 to $15,000, eight year license suspension, and the installation of an ignition interlock device. Fourth offense: jail from one to five years, a fine of $1,500 to $25,000, ten year license suspension, and the installation of an ignition interlock device. Fifth offense: two to five years in jail, a fine up to $50,000, and a license suspension forever. If a child under 14 is in the car or there is an accident resulting in death or serious injury, a charge of aggravated OUI/DUI may be pursued. This can increase the fines and jail time possible. 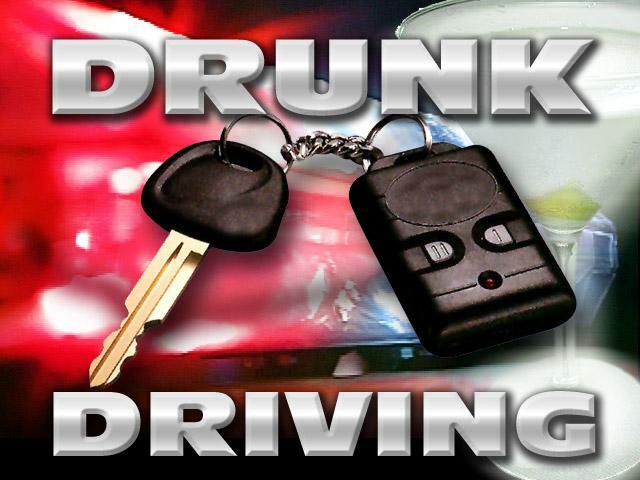 You can find more information about Massachusetts drunk driving laws here. The Law Office of Russell C Sobelman in Lynn, MA can help you with your drunk driving arrest in the Boston, North Shore area. If you need representation call us at 781-581-1300. Lance Sobelman can also be reached after hours on his personal cell at 781-477-1818.